Ready to taste amazing beer? Check out our selection. Years ago, a monk took a vow of celibacy. Taking only a few of his belongings in a wheelbarrow, he left the monastery to explore the world. After travelling for some time, he arrived at a village full of heathens. In the midst of the heathens was the most beautiful girl he had ever laid eyes upon. One day he heard her say she would marry any man with manners. She soon became his wife. Moral of the story: If you find something you cant live without, like this light zesty Witbier, commit to it. 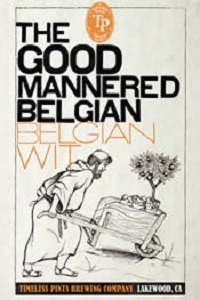 Don’t forget to thank your brewer too, good manners still go far. 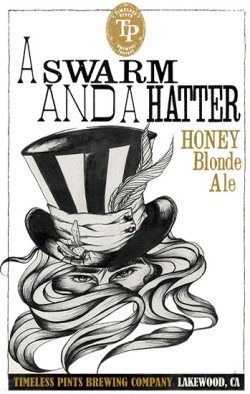 This is a light and refreshing Belgian style Wit Ale. It’s brewed with coriander and orange peel. A surly fishing boat Captain set out to find a bride by insulting every woman he could find. He figured any woman that knew how to handle a cantankerous old cuss would make the perfect mate. And he found one. And she shot him. This taught us a great lesson. When brewing an Amber Ale, remember to be more sweet than bitter. Rich in flavor and color, this amber ale compliments a fine meal or just a hearty thirst. A lumberjack spots a very distinguished bear sitting on a log reading great works of philosophy while eating huckleberries. The lumberjack asks the bear, “Could you teach me how to be a great thinker?” The unusual pair spend their afternoon discussing the rich and dark complexities of life. This is similar to our Huckleberry Oatmeal Stout – a complex roast of malts and barley paired with the unexpected complement of huckleberry. It’s a tasty story you’ll be telling your friends about. 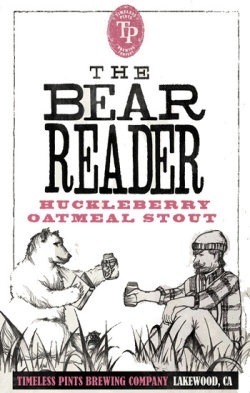 The Bear Reader contains a delicious blend of chocolate and roasted malts and is brewed with wild huckleberries. It’s a simply delicious Oatmeal Stout. A curious bug who frequents a palace in India is seen as an unwanted guest by the MahaRaja. That is, until the mosquito whispers to him the secret to winning the heart of a woman. Like our India Pale Ale, it’s smooth taste knows how to win the heart of a woman, as well. 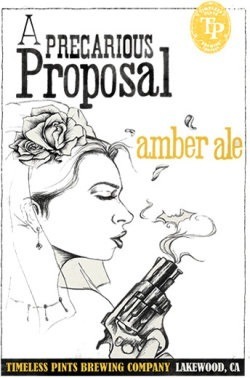 Answer: Offer to buy her An IPA. 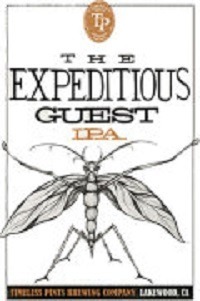 This is a distinct IPA, beautifully balanced with rich malts and Chinook, Cascade and Calypso hops. The devil confronts a man walking along a path and demands his life. Refusing to go down quietly, the man challenges the devil to a dance-off and begins to step lively. Not to be outdone, the devil begins to dance harder and faster until he eventually has a heart attack and dies. 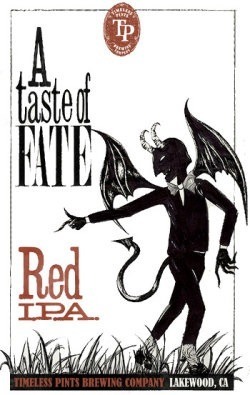 The devil, unlike our Smoked Red IPA, didn’t know the secret to avoiding death. Be strong, be bold, but most importantly, be well-balanced. This Red IPA contains our largest variety of malts and hops to achieve an amazing balance of sweetness and bitterness, with an enticing red color and smoked flavor. Tap blend – Huckleberry Oatmeal stout & IPA.